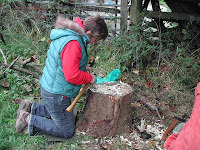 Jon will teach you the basic principles of wood carving and give you time to practise your new skills. 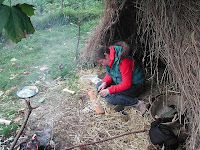 You will be shown how to safely use a knife to shape wood. You will be able to use a straight and hooked blade. 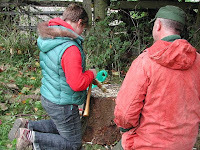 Jon will also teach you how to use an axe to cut out waste wood and you will have the opportunity to use two different types of axe so that you begin to understand the differences between axe types and their relative uses. 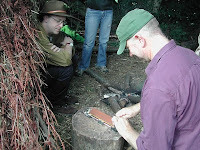 Most importantly Jon will show you how to sharpen and maintain a knife and axe blade. You will be able to practise this key skill many times during the course! What a wonderful course,I hope that you get lots of interest!